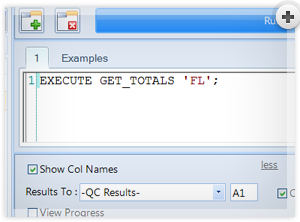 QueryCell allows you to query Microsoft Excel data using SQL. It is a plugin for Microsoft Excel. 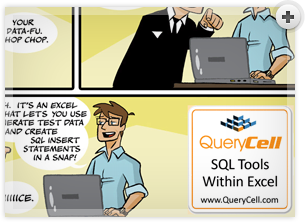 QueryCell also alows you to generate SQL Insert Statements for Excel data in Seconds. 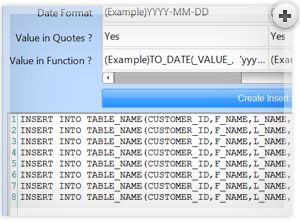 More information on SQL Insert Generation. 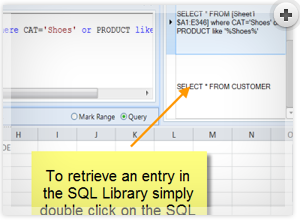 Save time by selecting and joining data within Excel using SQL, no database required. 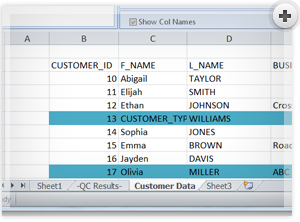 Moving data between Excel and databases is a frustrating and time consuming task. Excel is great for dealing with small sets of data. Relational databases are great for dealing with large sets of data. Now you can have the best of both worlds. A fully functional 14 day trial is available so you can decide if QueryCell is what you need. In order to get QueryCell running on your computer read the instructions below. 1 – Requirements. QueryCell requires Windows XP or Vista and Microsoft Excel 2003, 2007 or 2010. 3 – Run the Installer. Close all running Microsoft Office Applications (word, excel, access, etc) and then run the QueryCell.exe file you have downloaded. 4 – Run QueryCell. Once the installation is complete open Microsoft Excel and you should see the QueryCell Icon on the Excel Menu. Clicking the QueryCell Icon will open QueryCell. 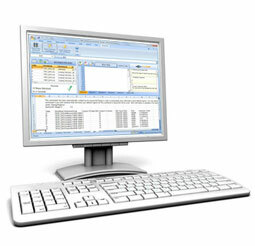 To open QueryCell in Microsoft Excel 2007 Click the QueryCell Tab and then the Open and Close Icon. 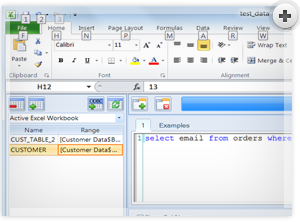 To open QueryCell in Microsoft Excel 2003 Click the QueryCell Tab and then the Open and Close Icon. Copyright © 2018 QueryCell . All Rights Reserved.